We’ve been pretty fortunate so far this fall with some very nice weather, but we know that the winter months are just over the horizon. 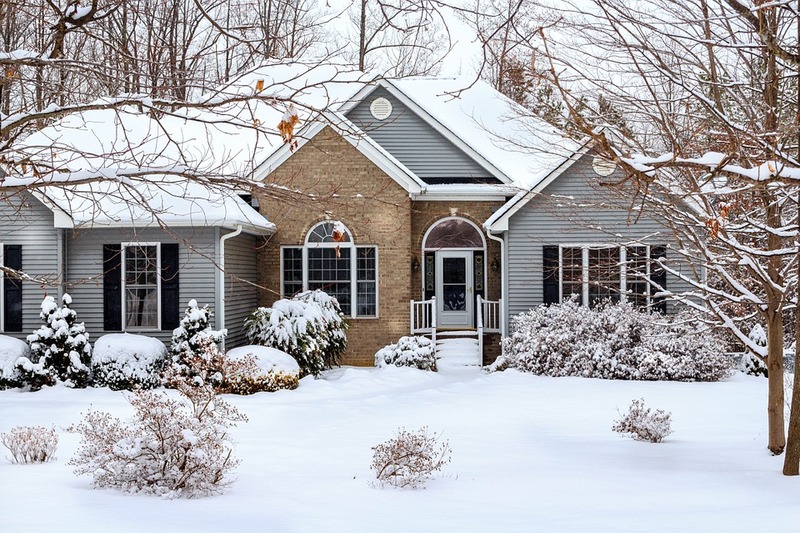 What can you do now to protect your home and its foundation from the harsh cold and ice for the next few months? Your concrete foundation can be impacted by freezing temperatures and moisture. If your foundation already has a crack, water inside it can freeze, making the crack even bigger. The soil around your foundation will also expand when the water in the earth freezes. 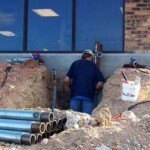 This will put pressure on the foundation and can either cause damage or make problems even worse. Protect your home against the oncoming blast of winter! 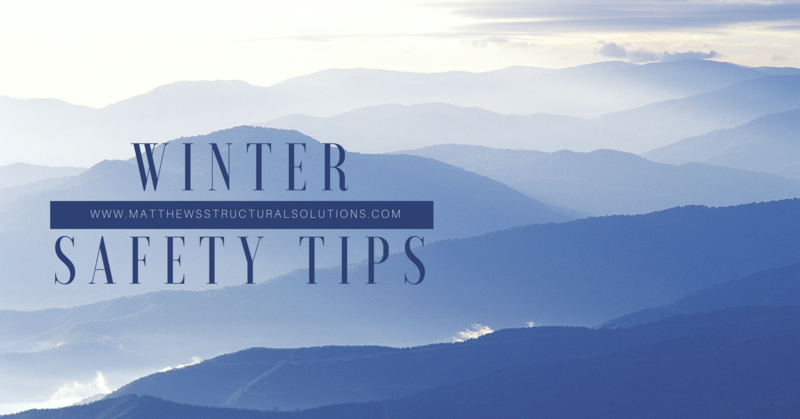 Below are a few things to do outside of your home to protect the foundation during the winter months. 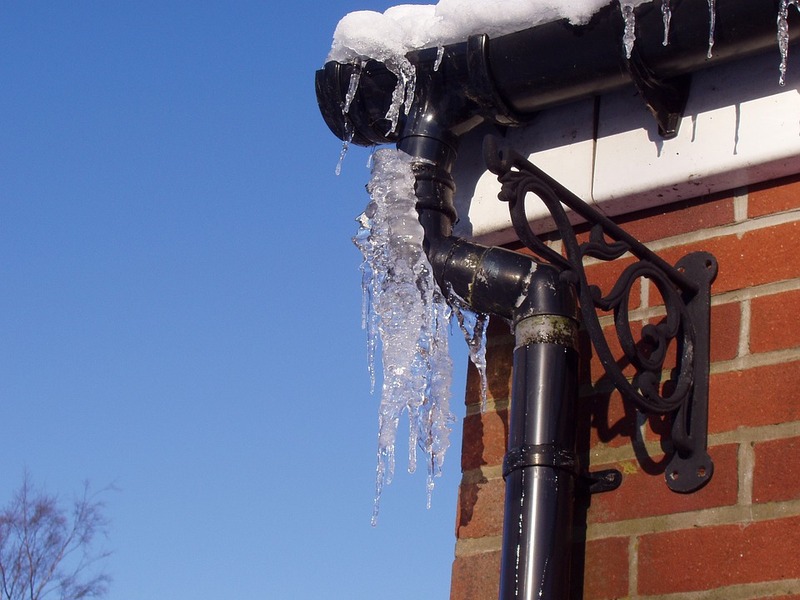 Clean Your Gutters and Downspouts: If melting snow or ice has nowhere to go, it will pool around your foundation, causing a wide variety of problems. 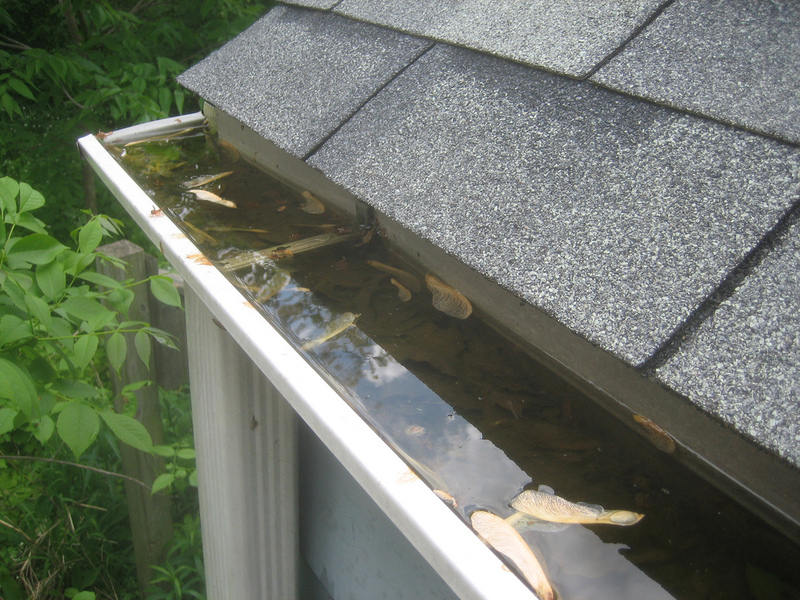 If your gutters are full of leaves and other debris, the water will spill over the sides and straight down alongside your home. 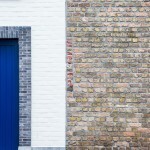 Clogged or missing downspouts will also cause problems for you. If the downspout isn’t draining the water at least 10 feet away from your home, the water can find its way back to the soil next to the foundation. 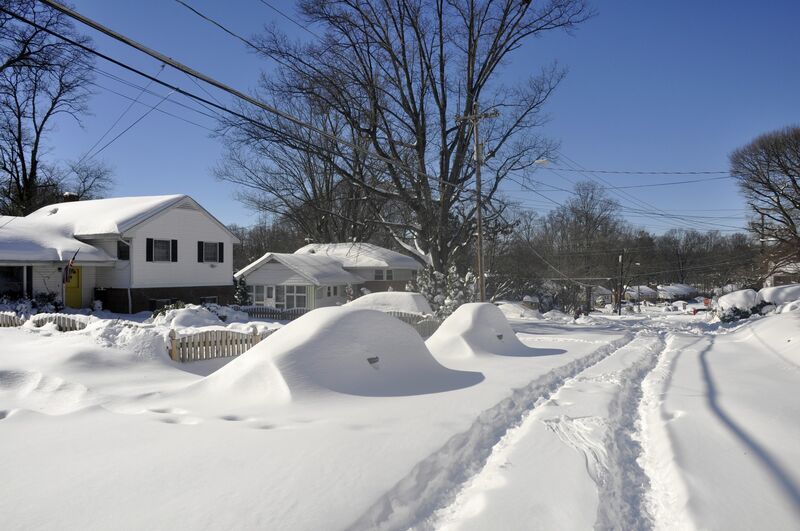 Clear the Snow: Once it snows, you should keep the accumulation away from your foundation. This is especially important once it starts to melt. The baseline ratio of snow to rain is 10 inches of snow equals 1 inch of rain. 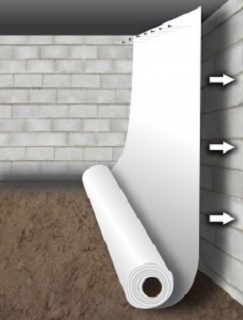 The average snowfall in Pennsylvania is between 30-45 inches, so around 3-5 inches of rain will be waiting to run down your foundation walls. Drifting snow can be even deeper, so keep that in mind. Use a snow thrower or shovel and keep snow away from your foundation before it melts. Check Egress Windows: If you have egress windows with a window well make sure that there is no water in the hole after a rain. Also, make sure that there is no water inside the window, as that can be a sign of a crack or leak. Make sure window drains are clear and free-flowing. 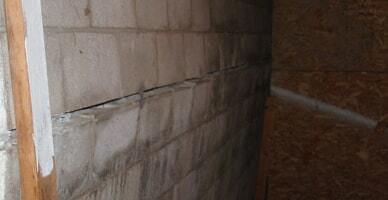 Seal Up Cracks: If there are already cracks in your foundation, you need to have them sealed before the snow falls. If melting snow or ice gets into the cracks, it can cause them to expand, causing more problems and bigger repairs. Don’t get a DIY crack repair kit from your local hardware or big box store, only a professional can make sure that the cracks are completely sealed. A partial seal is worse than no seal, because you may not know that there is water behind the “fix”. Prepare Your Plumbing: Make sure that any pipes that are on outside walls are protected, especially if the wall is not insulated. If pipes are inside a cabinet or closet, open the doors to allow the heat of the house to keep pipes from freezing and bursting. Inspect Your Sump Pump: Make sure that your sump pump is in working condition. 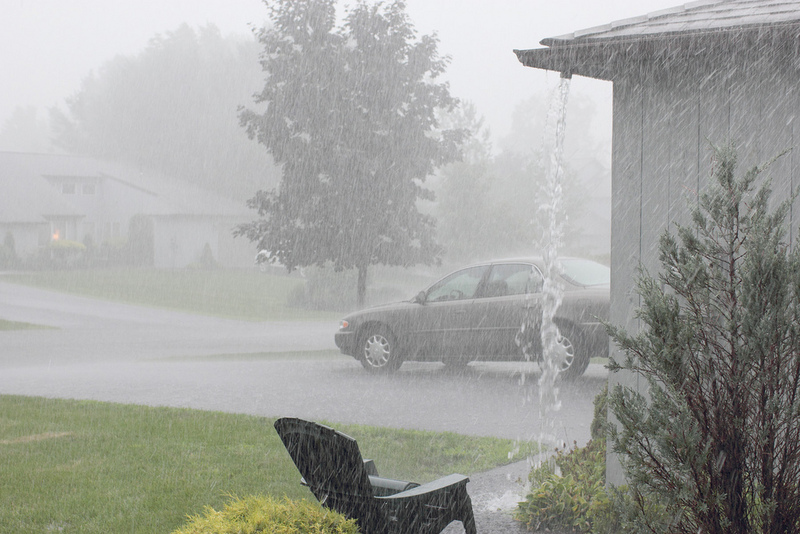 You may think of a sump pump system as being a summer thunderstorm necessity, but it is also important during the winter. A huge snowfall followed by a warm spell can equal a lot of water in a short time. Make sure your sump pump can handle the amount of water. We also recommend a battery backup. If the power goes out, you don’t want to be stuck without a working sump pump. Keep Basement Humidity Low: Most people think of humidifiers in the winter time, as opposed to dehumidifiers. However, you want your basement to remain dry. Running a dehumidifier, encapsulating your crawl space, and installing other waterproofing methods can protect your foundation from damage due to melting snow and ice. Taking care of your foundation is a year-round task, but we all tend to put it out of our minds during the winter. 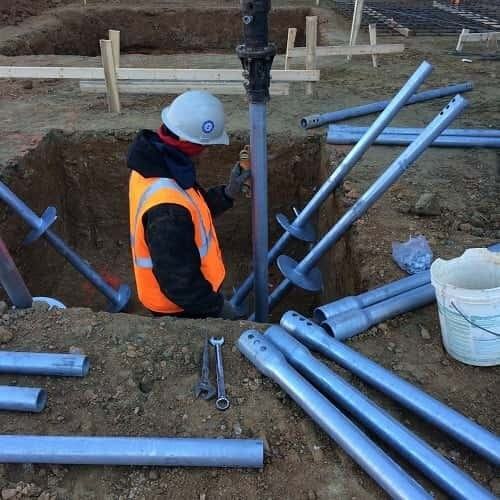 If you have any questions about preparing your home for the winter, give Matthews Wall Anchor & Waterproofing a call and let us help you protect your foundation from the winter weather.